Downtown Orillia- So Much to do and See! Last weekend we had the chance to visit Casino Rama Resort in Ontario’s Lake Country for my sister’s Bachelorette! While on our journey, we headed down to Downtown Orillia to check out what they had to offer. Orillia Ontario is located less than an hour and a half outside the GTA, and is totally worth the trip! The market offers many different indulgent homemade desserts, handcrafted items, locally grown produce and so much more. The people are friendly, and always smiling and the atmosphere is comfortable and happy. The Orillia Farmer’s Market is at the corner of West and Mississaga Streets in the heart of Downtown Orillia. The Farmer’s Market operates every Saturday year round from 7:30 a.m to 12:30 p.m.
We wandered downtown to Apple Annie’s located at 109 Mississaga Street E. We were floored. When we walked in the little shop boasted huge personality! We were immediately struck by the beautiful glass cases full of delicious chocolates and mouthwatering fudge. We were taken aback by the many different flavours of fudge that were offered. SO delicious. For those that have special dietary restrictions, Apple Annie’s has many sugar free options when it comes to their chocolates! Just ask. You won’t be disappointed. We took a walk around the store and saw all the other adorable things offered. This amazing little shop isn’t just delctable chocolate and melt in your mouth fudge! In fact, there are an array of home decor, and kitchen items that can be purchased in store. Apple Annie’s is not just another store, it’s a must visit for the whole family. Oh Mariposa Market, how I love you. This place is beyond amazing. When you walk in the front door you are greeted by the hum of people talking and enjoying themselves and the smell of delicious food. We have touched many a time on how much I love food, so my love for this place should not surprise you because there is so MUCH of it there. 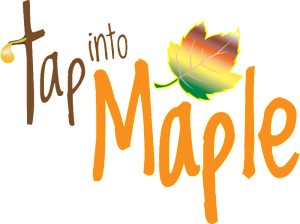 Mariposa Market is referred to as Orillia’s Historic Market, and for good reason! It is located in a large, picturesque turn of the century building on Mississaga St. In Orillia, ON right downtown. Can I just take a second to tell you about the food? I am going to anyway. The selection is HUGE so we had an extremely hard time figuring out what we were going to eat, but we decided on a few things and went with it. We got some Macaroni and Cheese, a Grilled Veggie Sandwich and a Quiche. We also got some amazing fresh salads! Oh and the baked goods and treats were beyond delicious. We tried a Deer Tail and a Skor Donut. I want to go back right now and get more. SO GOOD! We also tried some Red Velvet cupcakes but they didn’t make it to the picture stage… sorry. 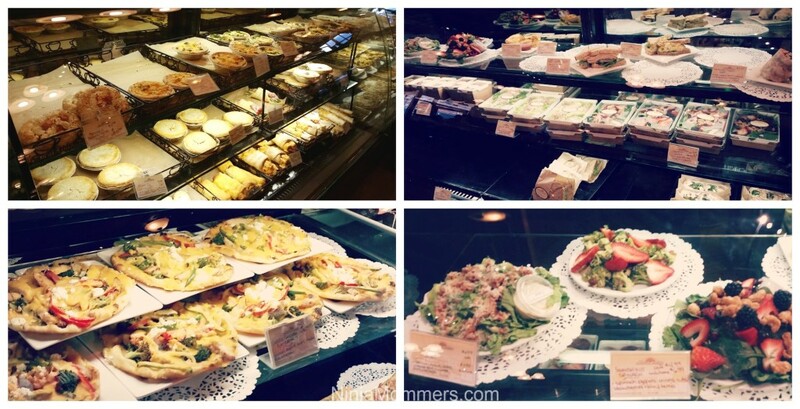 Mariposa Market is open 7 days a week so you should visit and try for yourself! We also visited the Orillia Museum of Art & History and had a lot of fun! You can read about our visit here. Have you ever Visited Downtown Orillia Ontario?